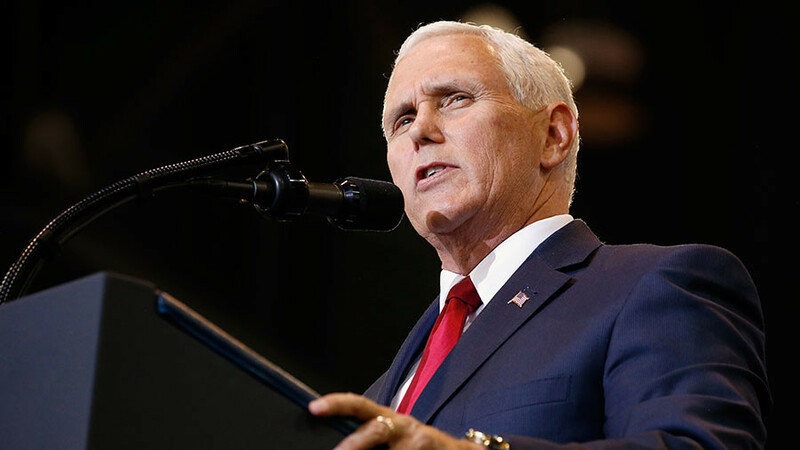 Washington is set to impose its “toughest and most aggressive” economic sanctions against Pyongyang, Vice President Mike Pence said as the Winter Olympics edge closer. Currently on a six-day visit to Japan and South Korea, the vice president will be heading the US delegation during the opening ceremony on Friday. 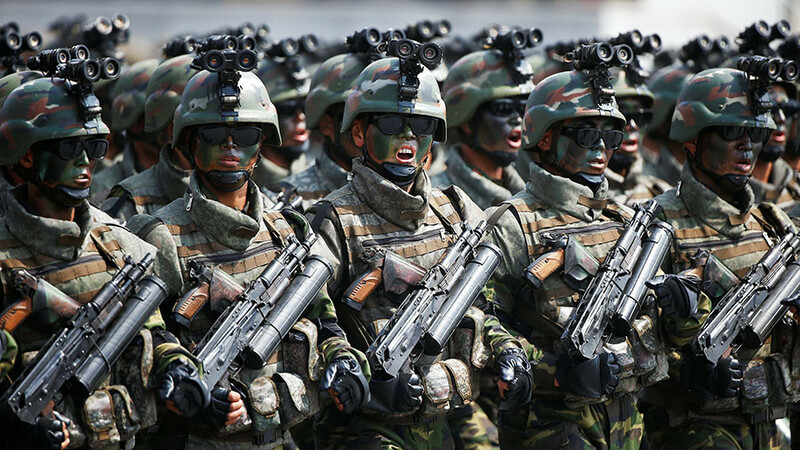 North Korea will be present as well, with its delegation marching together with its southern neighbor under a ‘Korean Unification Flag’. 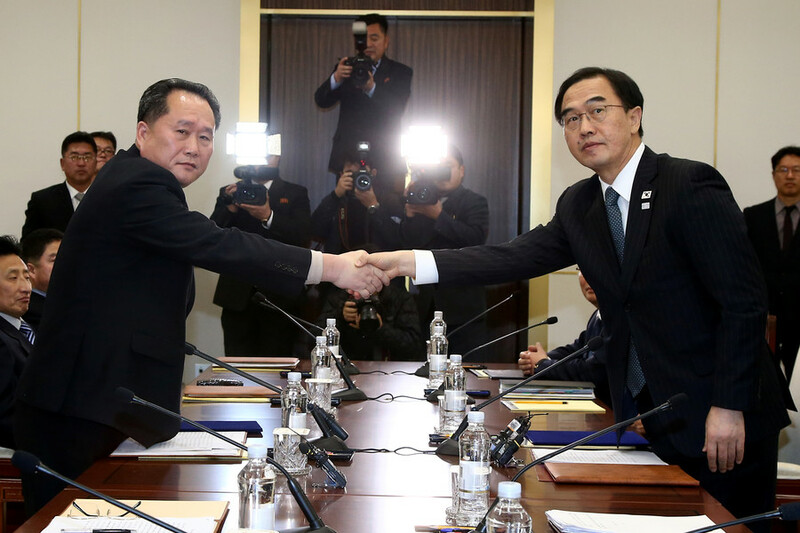 The inter-Korean talks paved the way for Pyongyang’s participation at the 2018 Games. Twenty-two athletes will represent the nation, competing in three sports and five disciplines. The 229-strong cheerleading team arrived in South Korea on Wednesday, and a North Korean orchestra is expected to follow later. 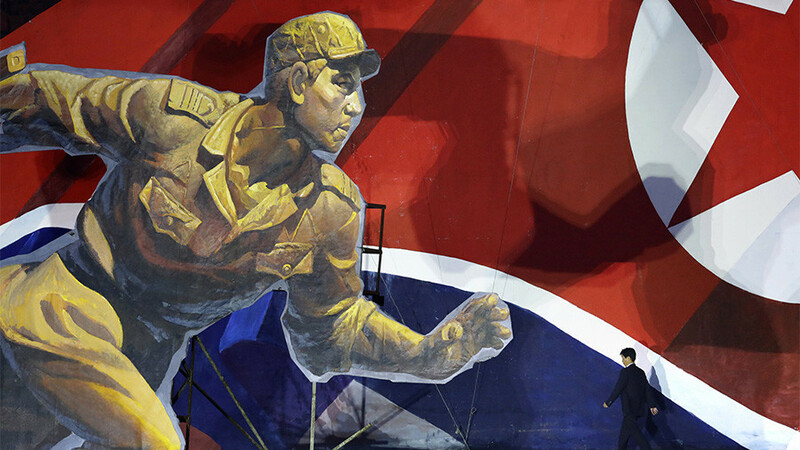 Amid the attempts of the two Koreas to ease tensions, the US, however, remains belligerent. Pence said he wants to ensure the Olympics don’t distract from North Korea’s pursuit of nuclear weapons. 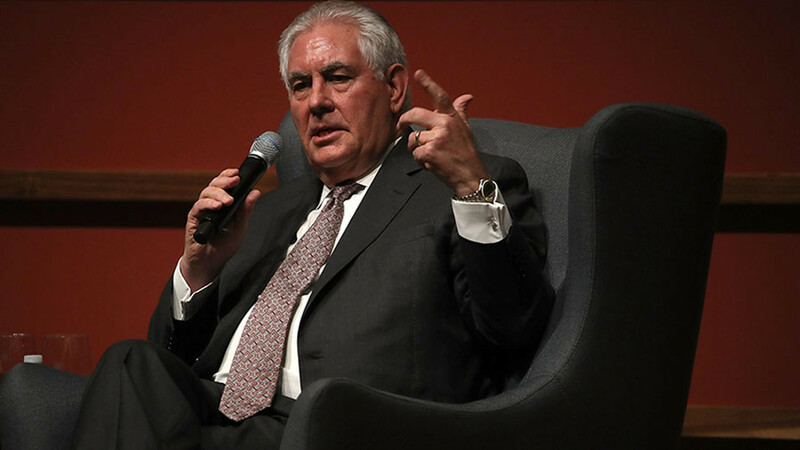 In December, the UN Security Council voted in favor of reducing oil and petroleum imports. 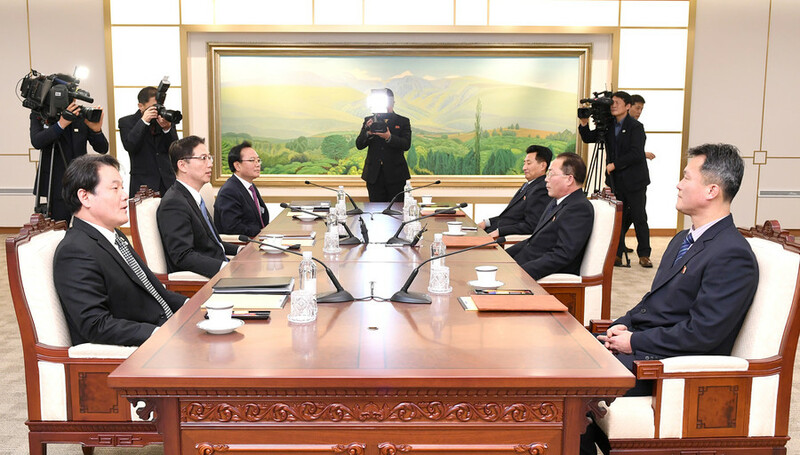 In addition to that, the US Treasury Department placed more North Korean individuals, entities and ships to its sanctions blacklist following a joint US-Canada meeting regarding the Korean crisis in Vancouver. Russia and China – who were not invited to Vancouver – condemned the move, saying it was a poor alternative to their “double-freeze plan.” The strategy proposes that North Korea would cease its missile and nuclear program, while the US and its allies would halt their military maneuvers in the region.